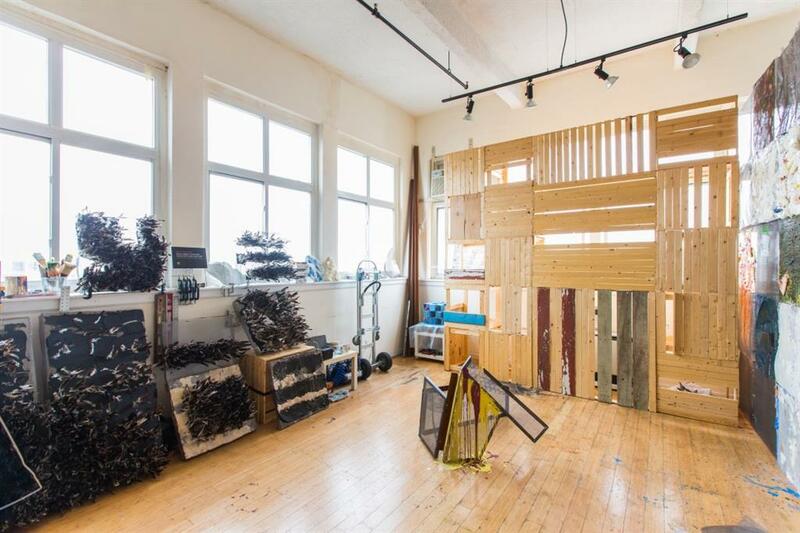 An amazing opportunity awaits within 231 Norman,condo converted m1-1 loft building in Greenpoint. 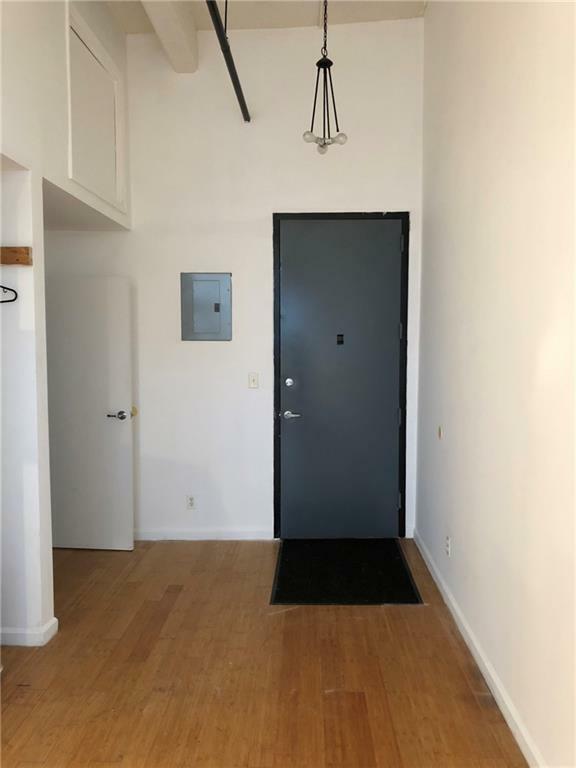 This LOFT is located steps away from Manhattan Avenue and 1 block from McGolrick Park and is 5 min walk to G stop on Nassau Avenue. The building used to be a sponge factory but was converted into a building with 13.5 foot ceilings and huge oversized windows. 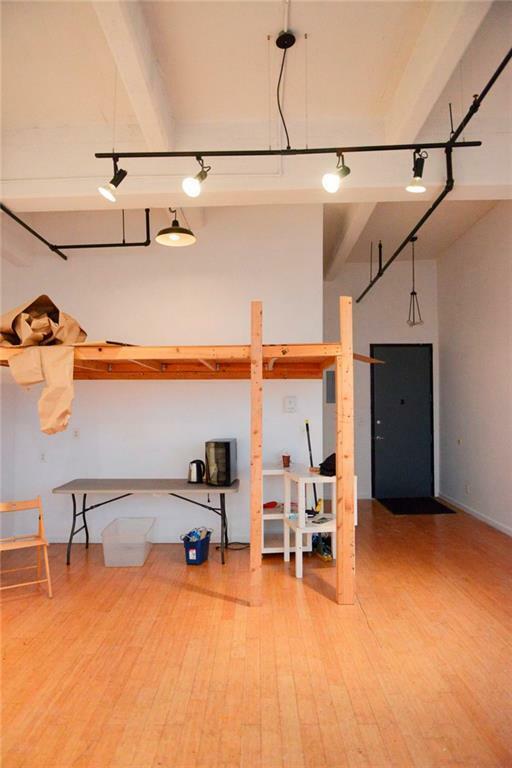 The loft space is a huge 650 square feet with a lot of of natural light which is great for an artist studio or office space. There is also upgrades being done to the building. 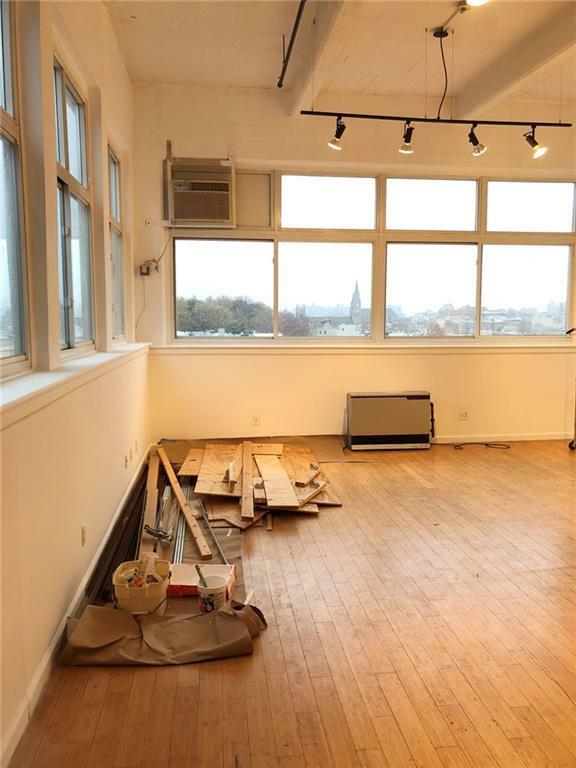 The building comes with a gorgeous roof deck with 360 degree views of New York City and a common court yard. It also has a virtual doorman with key fob system, full time super, maintenance, elevator and high tech security. Inexpensive common charges with tax abatement up to June of 2031. Potential rent is up to 3,000 a month. It is a great investment with prices increasing around the area and you will not find such a space anymore in the city!